Happy National Fudge Day! Today is a day of celebration for all things fudge. 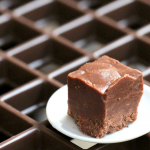 If you have a favorite fudge source, hit them up for a piece of heaven today. 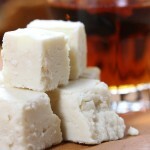 If you don’t have a fudge source, make your own!